Playground Injuries – Why Are They Dangerous and What Can Mothers Do About Those? | SHEmazing! Playground Injuries – Why Are They Dangerous and What Can Mothers Do About Those? Playgrounds and outdoor areas for children are a fun and entertaining method to keep your children active and engaged with others their age. However, as entertaining these areas might seem, making sure that your child’s safety is not endangered or compromised is mandatory each time you reach the playground. Yearly, more than 200,000 children are treated in emergency rooms for playground-related injuries. With proper supervision and proper playground equipment, all these injuries can be easily prevented. But how can parents proceed when their children fall victims to similar injuries due to faulty playground equipment? Below are some tips and tricks that might help you prevent such injuries and some insightful pieces of advice on how to proceed in case of similar accidents. Adult supervision is the first line of defence against playground injuries. Adults should make sure that all playground equipment is in a proper state before letting their children use it. Also, parents should make sure that their children have proper behaviour when using the equipment at all times. Children are unable to approximate correctly distances and speed and are more likely to injure themselves or others on the playground. Foreseeing dangerous situations and acting accordingly is not a capacity young and sometimes older children have. this is an acquired skill that needs practice. As they grow, children like to push their limits on the playground and this is when dangerous situations might appear. Also, not all pieces of playground equipment may be properly taken care of. Once again, children are unable to assess the state of the playground on their own and unfortunate accidents may also appear. Playground inspection before all sessions is an important part of keeping young children safe. When faults at the equipment are identified, parents should get in touch with the local council to repair the damage and create a safe play environment. If the council is informed and doesn’t act accordingly, in case of an accident, they may be liable in case of an injury claim. When evaluating the safety of a playground, parents should assess the space design and spacing as well. According to no win no fee solicitor experts, the claims for playground injuries have increased in number significantly over the past few years. Most of these claims are well-founded and win in courts because of the fact that local councils plan and design play areas in a hazardous fashion. Let’s see below which are those factors that influence a playground’s safety. 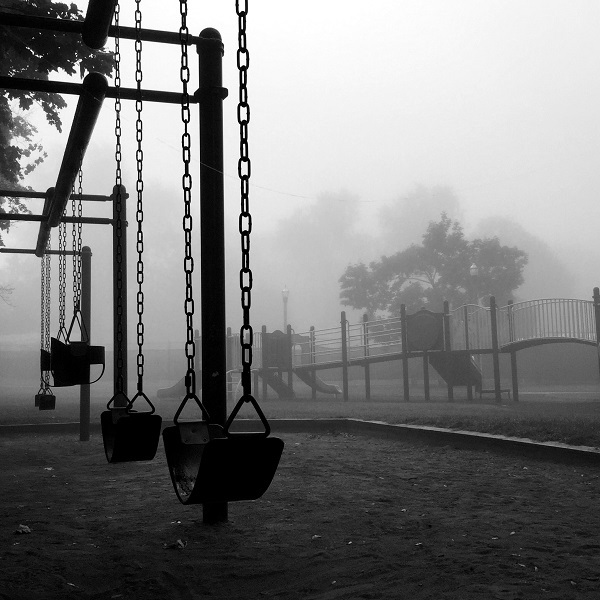 When assessing playground safety, parents should ensure that no other threats are present. According to specialists in injury claims, dog bite injury claims also skyrocketed over the past few years. This means that when usually assessing playground safety, parents overlook dogs. Even when properly trained, dogs might have unexpected behaviour around children. When assessing playground safety, parents should pay increased attention to playground surfaces. When these are well picked, injuries are due to decrease in frequency and severity. The surface of the playground should be soft and thick enough to attenuate the impact in case children fall, but it should also have enough adherence to prevent slip and fall injuries. When assessing the safety of playground surfaces, pay attention to the following. Concrete and asphalt, as well as blacktop, are hazardous surfaces. They shouldn’t be part of playground design. However, if you notice playgrounds in your area with similar features. In case of accidents, the local administration might be liable in a personal injury claim. Surfaces that might look softer, like grass, soil or packed earth are also hazardous. Weather changes will reduce their ability to act as cushions in case of falls. The playground should not present debris or standing water, tree roots or rocks. Children will stumble upon items of this kind and injure themselves. Loosely filled surfaces shouldn’t have materials like wood chips, gravel, sand or shredded rubber. 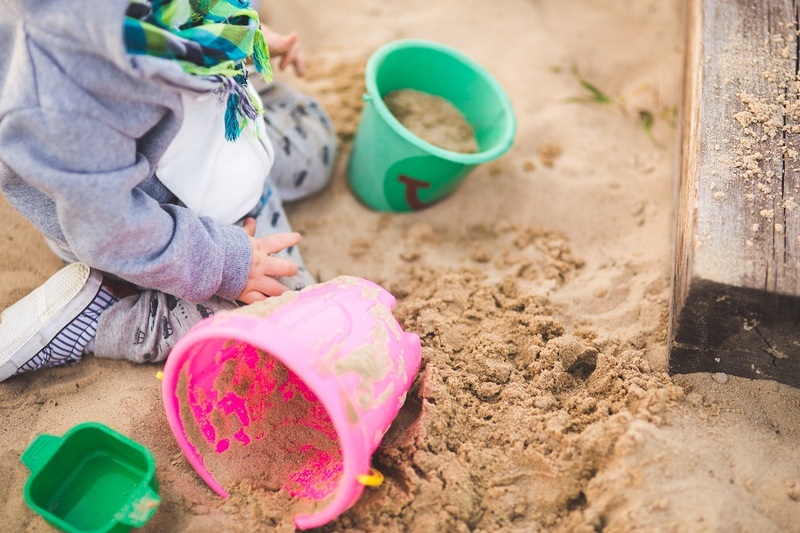 Make sure that the playground visited by your child is not loosely fitted with wood chips since these show high concentrations of copper arsenate and pose a potential health hazard for children of all ages. Safety mats and rubber mats should be present on all playgrounds. These are safety-tested and have shown high levels of efficiency in preventing serious injuries in small and older children. 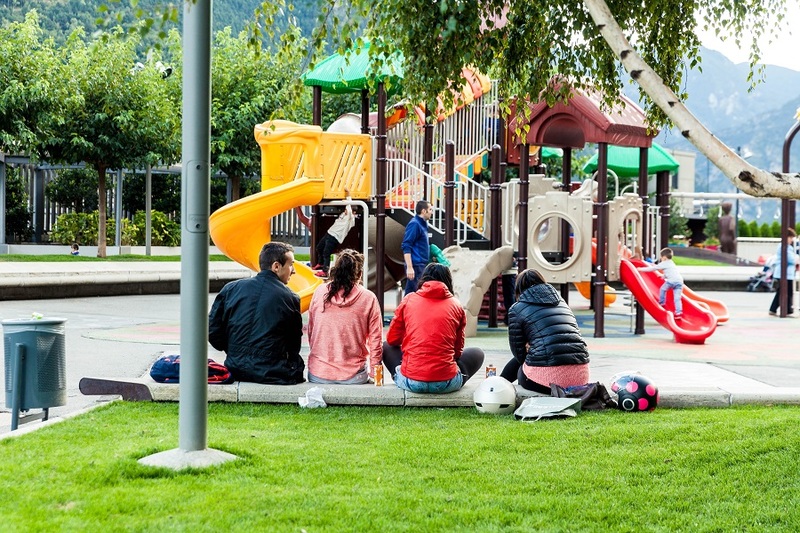 If ever confronted with a playground injury, parents are advised to pay attention to playground layout in case they want to fill an injury claim. All playgrounds have to follow a strict design and spacing regulations. All equipment should be split into three categories, by age. Infants and toddlers under two, two to five-years-old (pre-schoolers) and two to twelve-years-old (school-age kids). In safe playgrounds, areas for these group ages should be clearly delimited. Guardrails and protective barriers should be installed in place for all elevated platforms and surfaces, including ramps. All play structures higher than 30 inches should be spaced at least 9 feet apart. Playground equipment with moving parts should be located in separated areas. Parents should ensure there are no spaces in playground equipment that could trap their children’s head, legs or hands. Safe playground equipment and adult supervision are mandatory, but so is teaching your child how to properly use it as well as some things about playground safety. Parents should ensure that their kids follow some safety rule when using playgrounds. Children should never push or be rough n other children while using jungle gyms, slides, seesaws, and swings. They should use the equipment properly: they should never climb outside guardrails, they should always slide with feet in front on slides and they should not use swings while standing. They should always ensure that no kids are in their way when using slides or if they are going to jump off equipment. Teach them how they should land when jumping off equipment: knees slightly bent, landing on their both feet. When using playground equipment, teach your children to take off their helmets, even if they were using their bicycles beforehand. Making sure children are safe while using playgrounds is the responsibility of those who built and approved the playground, but also the parent’s responsibility. In case the playground was poorly designed, parents can sue the public bodies responsible for building it and win in a personal injury claim. However, professional lawyers and solicitors are always advised in the process.